We have an extraordinary opportunity for a dynamic and dedicated individual to join one of our communities in the West Valley as an Assistant Property Manager! 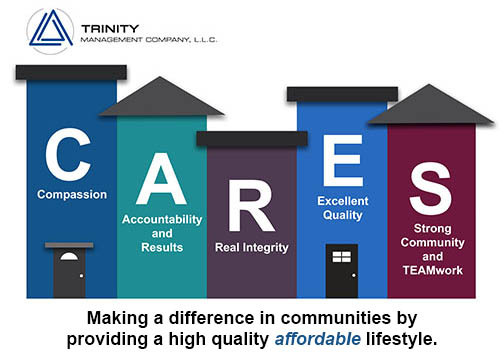 We are a successful multifamily housing residential property management company that has been built on core values like trust, integrity, respect and excellence. Our apartment communities offer the very best in apartment living in some of Arizona's most desirable locations. We are owner-operated, specializing in affordable multi-family housing. This is a challenging and financially rewarding opportunity with a growing company. If you are a motivated, team-oriented professional that consistently delivers uncompromising customer service and exceptional leadership skills, this may be the perfect position for you!